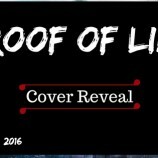 Cover Reveal: Proof of Lies by Diana Rodriguez Wallach! 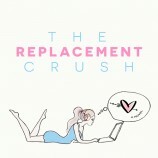 Crush Flash Sale Blog Series! 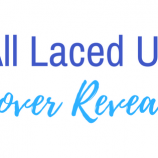 Cover Reveal: All Laced Up by Erin Fletcher! 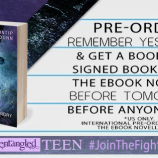 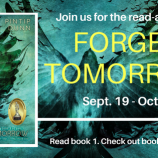 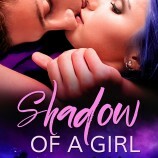 Forget Tomorrow by Pintip Dunn Read-A-Long!